AHSCA (Victorian Chapter) Commercial Plumbing Affiliate. Guests attending at the invitation of the AHSCA (Victorian Chapter) Board. AHSCA (Victorian Chapter) Regulatory and Authority Affiliate Members. 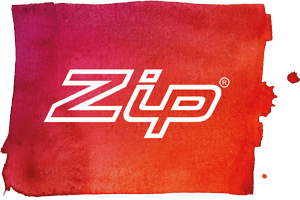 Zip have generously donated the supply and installation of a HT1760 HydroTap Boiling, Chilled and Sparkling Water Unit as a door prize for the December Christmas Meeting. Click here for the data sheet. We thank Zip for this amazingly generous donation and the ongoing support! Russell Kirkwood with present on the evolution of the new Dam Buster rainhead product range from initial identification of the need that came about as a result of our exposure to countless insurance claims where buildings of all shapes and sizes had been flooded as a result of the same thing time and time again - inadequacy of box gutter primary flow and overflow provision. Russell will discuss why compliance with AS/NZS3500.3 in relation to roof box gutter systems and overflows has historically been so elusive. The big question is why and how this occurred despite the various boffins calling up the standards in all their plans for decades? The Dam Buster journey from initial concept will be recounted through design and development and ultimately to the testing and certification process that was carried out by Dr Terry Lucke in the AHSCA Research Foundation test rig at the University of Sunshine Coast in early 2018. The AHSCA Research Foundation testing confirmed that the product range actually exceeds the requirements of AS/NZS3500.3 in relation to overflow provision. Dam Buster rainheads are currently the only off-the-shelf DTS, NCC compliant and AHSCA certified rain head products on the market with the aesthetic result acceptable to Architects and their clients and therefore without barrier to actually being implemented. The AHSCA (VIC) will be presenting an Honorary Membership to a long standing and valued member of our association. Many people recognise Tom from his performance on the "FHM Australia’s Funniest Man D.V.D". Tom has become one of Melbourne’s top young comics and has performed on Foxtel’s "Stand up Australia". 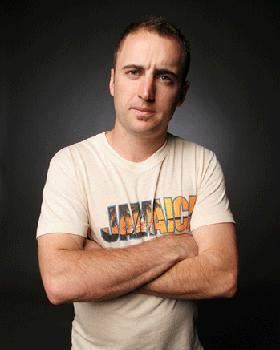 Tom has a unique style of comedy that has made him a crowd favourite at pubs, clubs and corporate functions all over Australia.